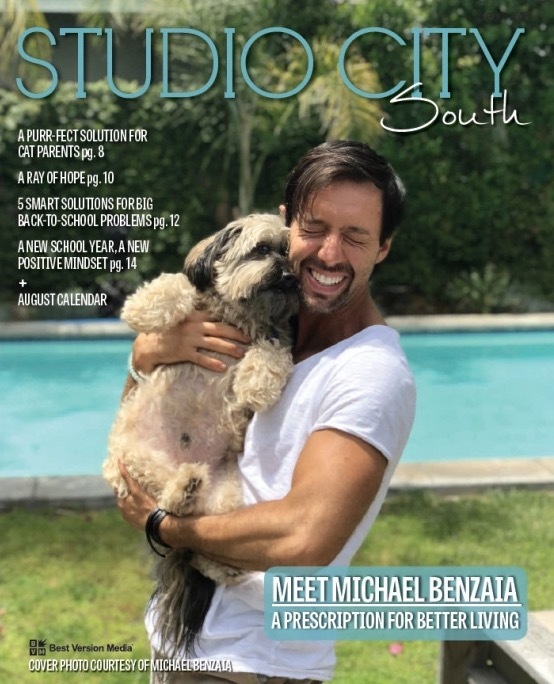 “There is a great cat dilemma being thrust upon Studio City families. Experts and cat behaviorists – from American’s favorite “Cat Daddy” Jackson Galaxy to the American Association of Feline Practitioners (veterinarians), agree that cats should not go outside unsupervised. While cats benefit from exercise and fresh air, too many hazards (cars, coyotes, fighting, disease, and poison) conspire to knock years off their lives. In any case, check out the entire article!